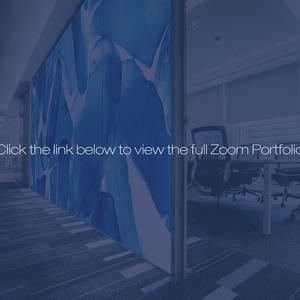 Tour our new Zoom Portfolio and discover a colorful array of settings and spaces transformed by Zoom images. It’s a great source of ideas and inspiration and a great way to see Zoom images come to life! 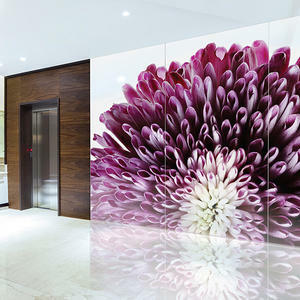 Our super-high-resolution Zoom images, Zoom Digital Darkroom, and ViviGraphix Spectra glass make it easier than ever to bring nature’s beauty to large-scale glass applications. Now, you can get a real-world perspective with our new Zoom Portfolio. 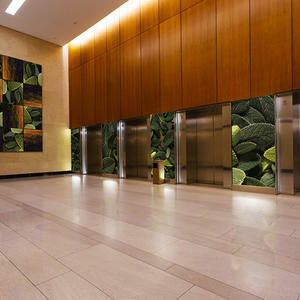 You’ll find stunning examples of Zoom images used in feature walls, elevator interiors, railings, partitions, architectural accents, and more. See something you like? Simply click on the portfolio thumbnail to pull up an enlarged view, complete with a brief description and a direct link to the image within the Zoom Digital Darkroom. The portfolio is a great way to visualize the creative potential of Zoom. See for yourself! And be sure to check back regularly as the portfolio continues to expand.